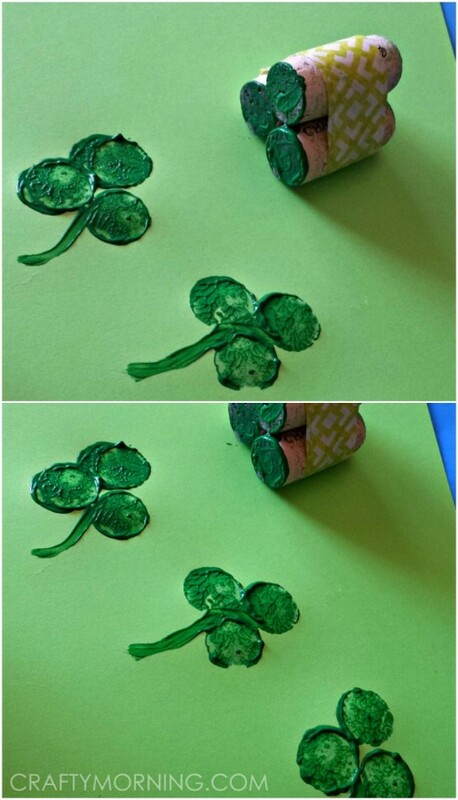 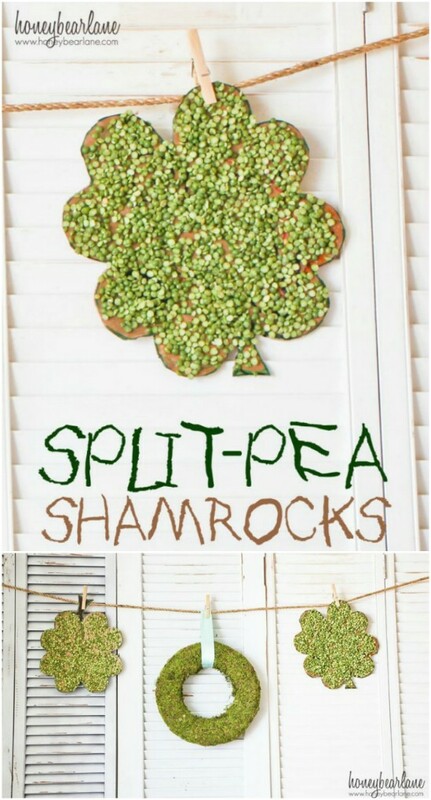 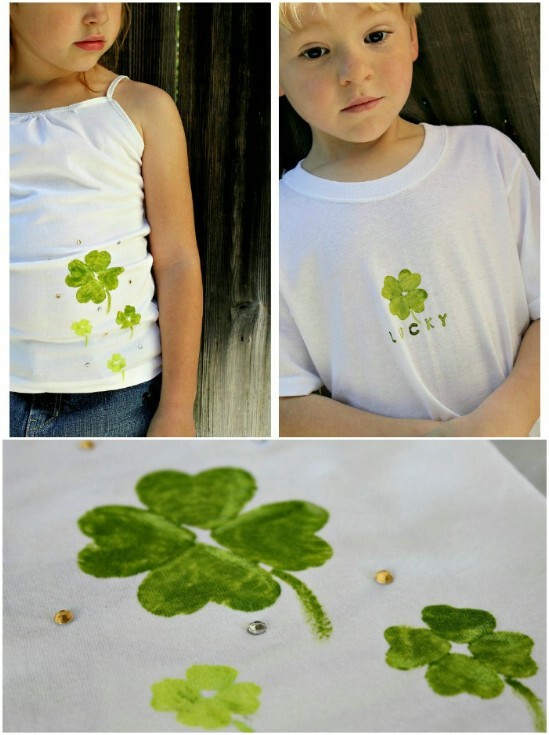 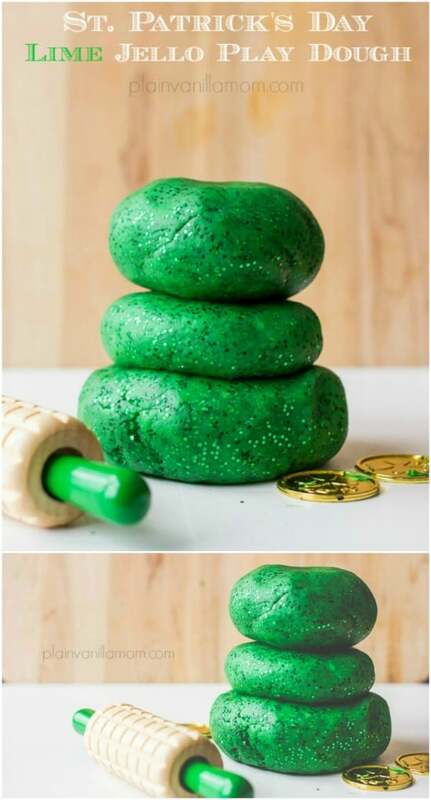 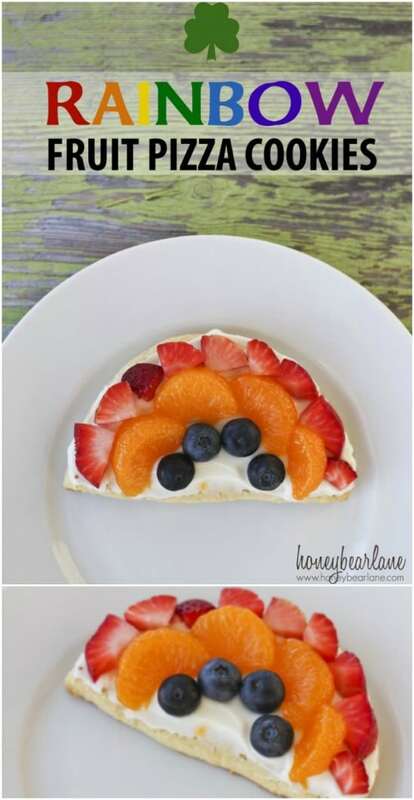 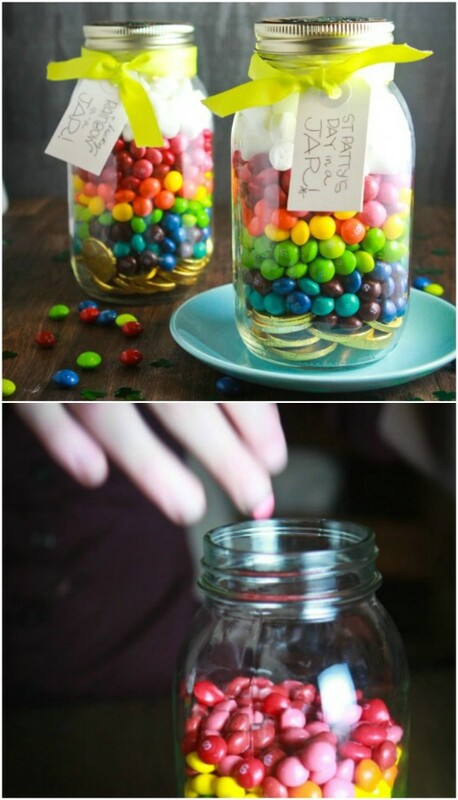 Kids will love participating in the St. Paddy’s holiday by making these fun projects and you can spend quality time crafting with your children! 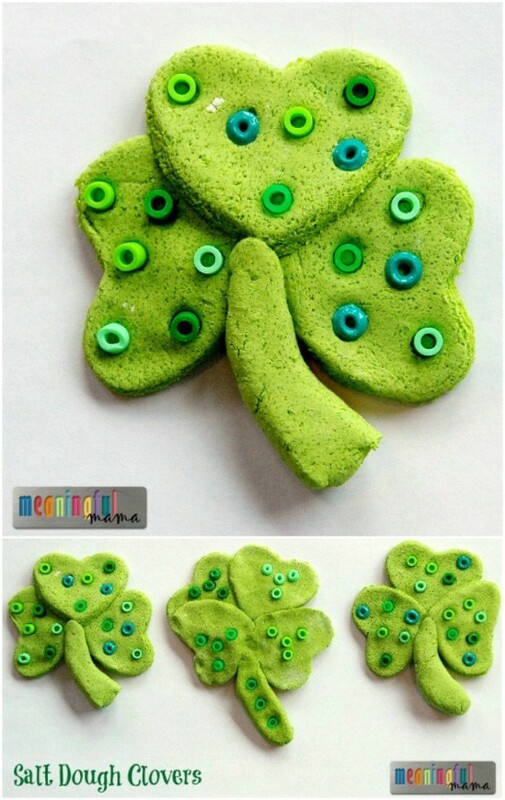 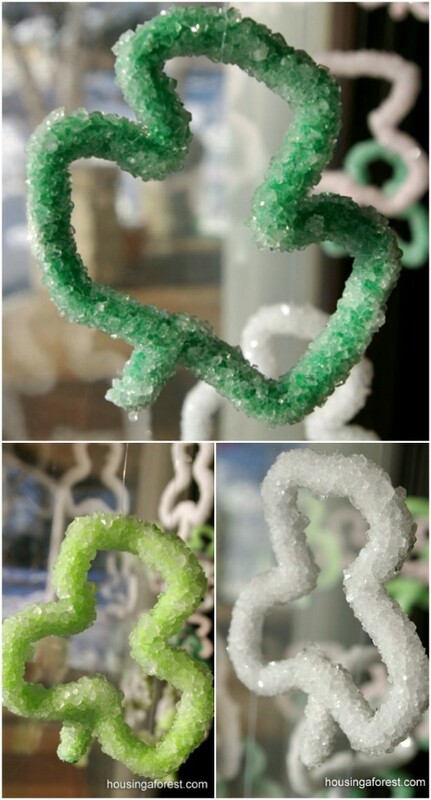 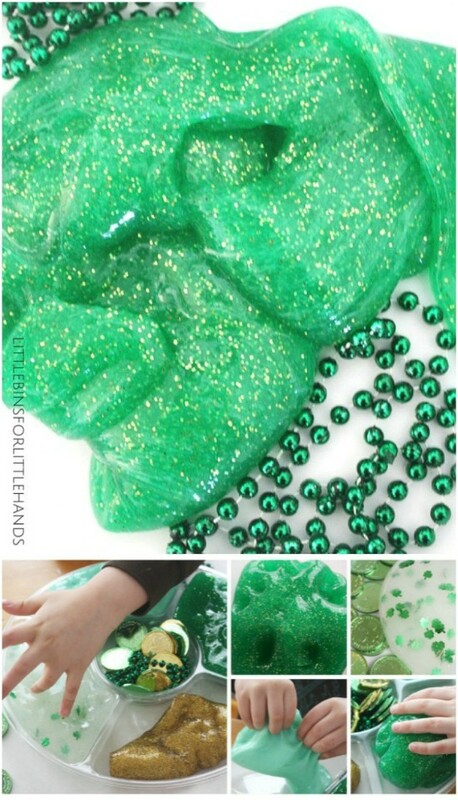 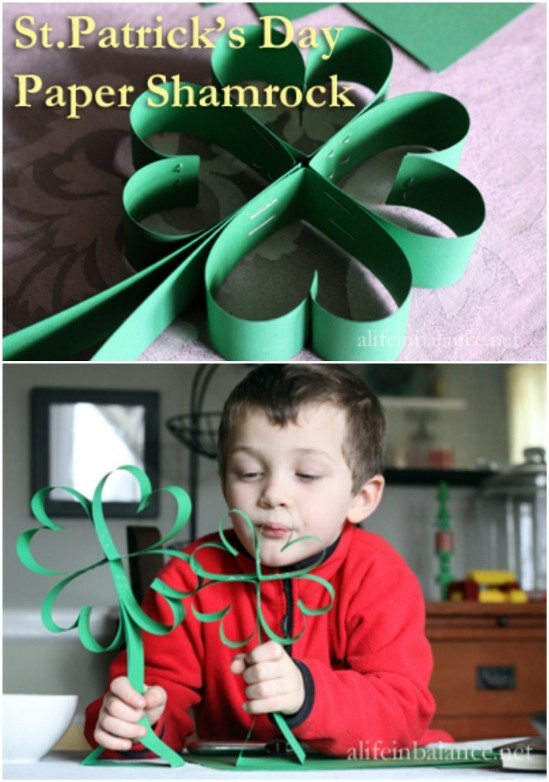 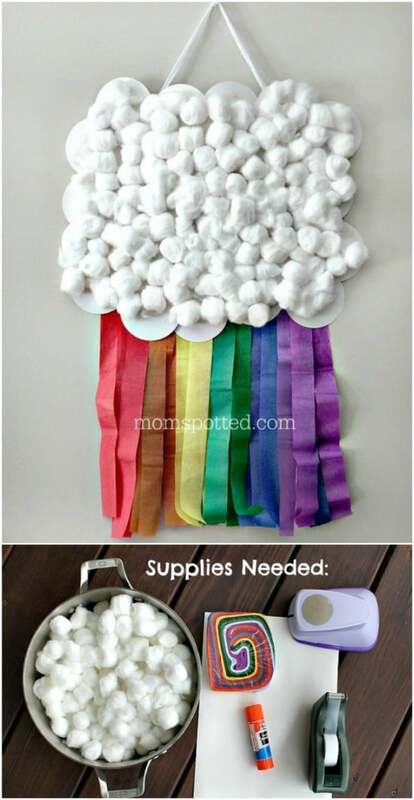 Whether you are after some paper shamrock crafts, some color rainbow ideas (including oh so yummy rainbow cookies) or super cute and fun Leprechaun Crafts here you can find something for everyone. 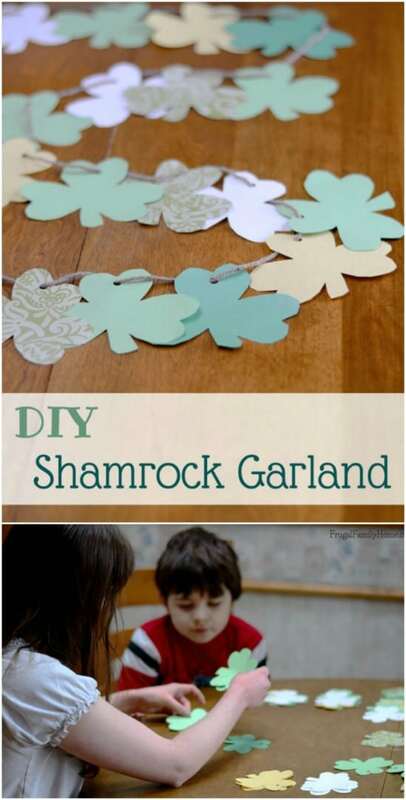 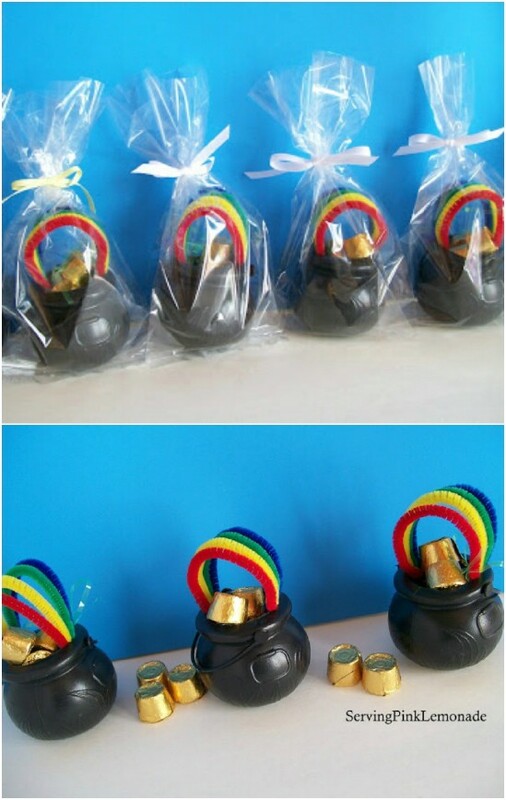 Create DIY St. Patrick’s decorations, jewelry and accessories from this selection of leprechaun crafts, rainbow crafts and more.